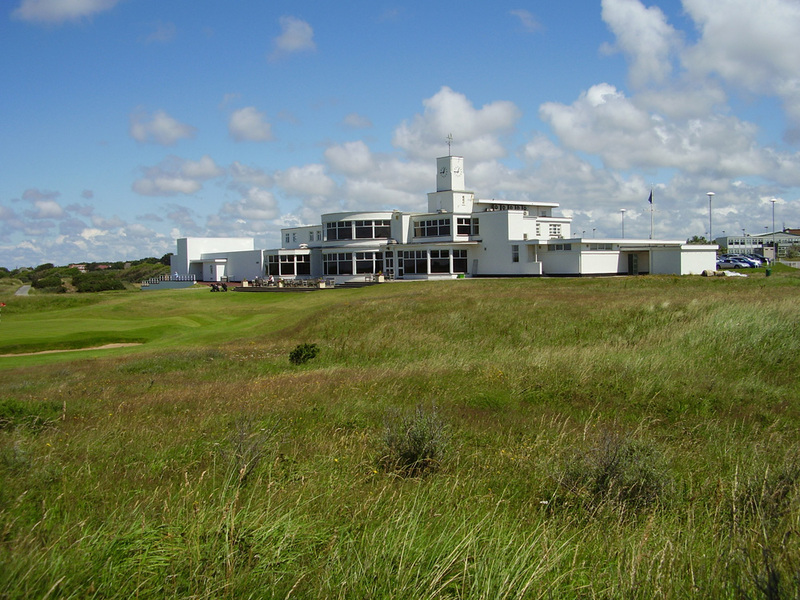 The Royal Birkdale Golf Club are a regular venue for hosting the Open Championship and the Committee of the decided the Club needed a major overhaul to improve and expand the services it could provide for both members and guests. This involved the demolition of the existing professionals shop, and the construction of a new facility, linked to the main building, which provided enhanced retail space, storage and indoor tutorial sessions. The existing male changing and locker rooms were refurbished and expanded, the kitchens were redesigned and expanded to enable catering for larger and more complex functions. Accessibility was also improved with a new disabled wc ensuring the club was compliant with current legislation. A new golfer’s reception was also created linking the professionals shop and changing facilities, and providing easy access to the course. 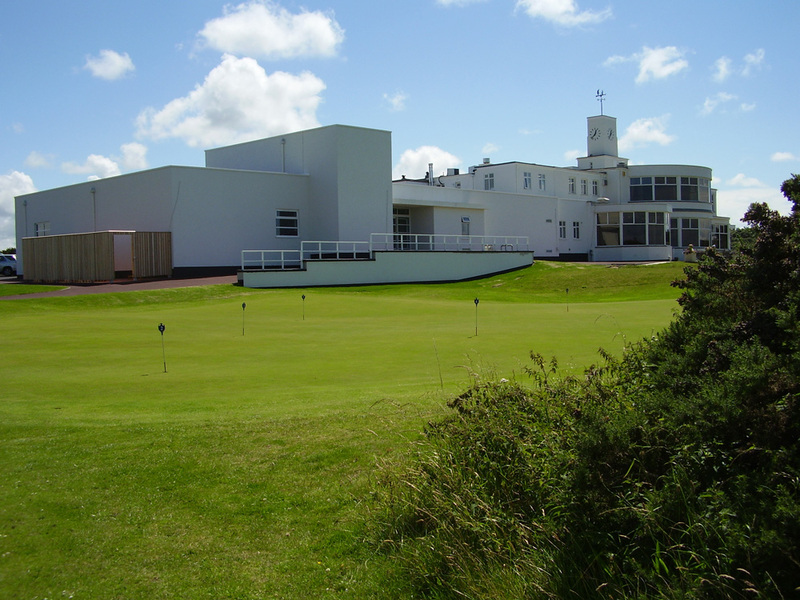 Externally the car park was re-graded to eliminate the need for split levels, drainage and mains outlets for power and water were also introduced to allow siting of temporary accommodation and structures for large tournaments.